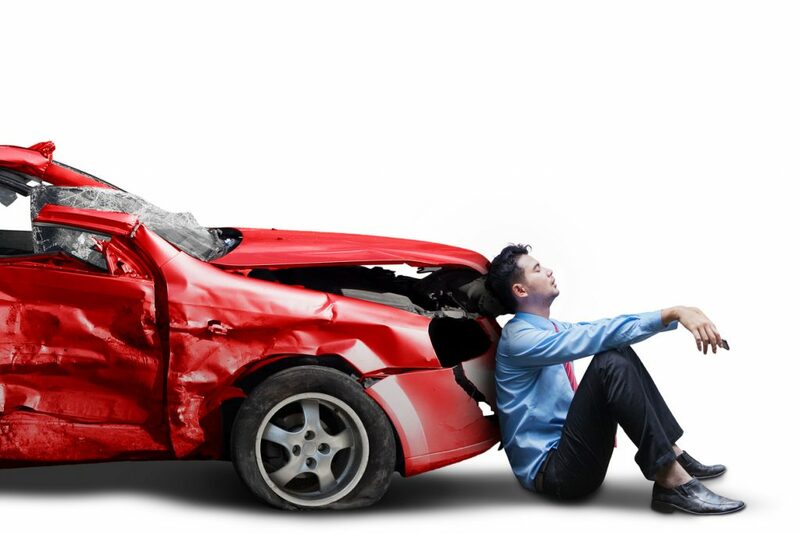 GAP insurance: what is it and do you need it? Having a car stolen or written off can be hugely stressful. For a start, you suddenly no longer have a car. There’s the fall-out from the incident itself. And then there’s the possibility that you’ll be out of pocket. That’s where GAP insurance comes in. Guaranteed Asset Protection insurance, otherwise known as GAP, should ensure car owners aren’t left counting the cost of an unforeseen occurrence. You might now ask if that isn’t what regular motor insurance is for. The answer to that is yes… and no. But it’s worth taking the time to work out whether it might be worth protecting your investment with GAP. An insurer will pay out on the value of the car at the time it was stolen or declared a total loss (written off). But imagine your £12,000 car is written off the day after you drive it away from the showroom. Depreciation means that car will no longer be worth £12,000. It’s a fact insurance companies are well aware of and their pay out is adjusted accordingly. Therefore, if you want to replace your written-off vehicle with something similar, you’ll need to top up your insurance pay out. GAP is designed to cover this shortfall between what a comprehensive insurance policy will pay out on a car and what it will cost to replace that car with an identical model. It really depends on how much you’ve spent on the car and its age. An older, less costly vehicle whose value diminishes or depreciates very slowly is unlikely to warrant GAP insurance. Equally, many comprehensive insurance policies offer to replace brand new cars with like-for-like models during the first 12 months of ownership. If you’ve bought a car on finance, and that car is written off, you could end up owing the finance company money. This will happen because they will have lent you money to cover the car’s purchase price. In the time between then and the car being written off, you may not have paid back enough to cover the vehicle’s depreciation. It could be worth having GAP insurance if you paid a small deposit or are paying off the loan over a long period. What things are worth looking out for? There’s an old saying that financial companies give with the large print and take away with the small. With GAP insurance it’s worthwhile reading the terms and conditions very closely. There are various wriggle words, usually in the small print. These are so-called because they enable some insurers to wriggle out of paying. Avoid policies that cite market value and insured value. Equally, you don’t want GAP policies that talk about pre-accident damage and pre-approval of motor insurance settlement. All these terms mean you’re likely to get less from your GAP insurer than you were anticipating. In fact, you may get so little you’ll wonder why you bothered taking the policy out. Ideally, you want a GAP policy that claims ‘return to invoice’. This will enable you to replace the car that’s been written off or stolen with a similar model. At the very least you’ll be able to pay off the finance company without it costing you.